It’s hard to believe that Cinetopia 2018 has already come and gone (where does the time go? ), but that doesn’t mean that the news about some of the films shown at the festival is over, not by a long shot. For four years in a row, Cinetopia has highlighted unique Metro Detroit filmmakers in its Detroit Voices Short Film Competition. 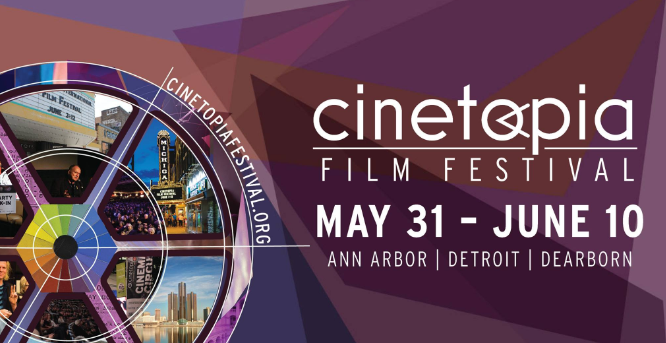 This year, the competition took place at the Detroit Film Theatre (located inside the Detroit Institute of Arts) on June 6, and the winners were announced on Friday.